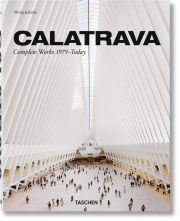 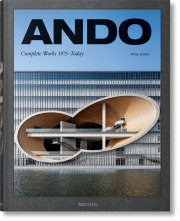 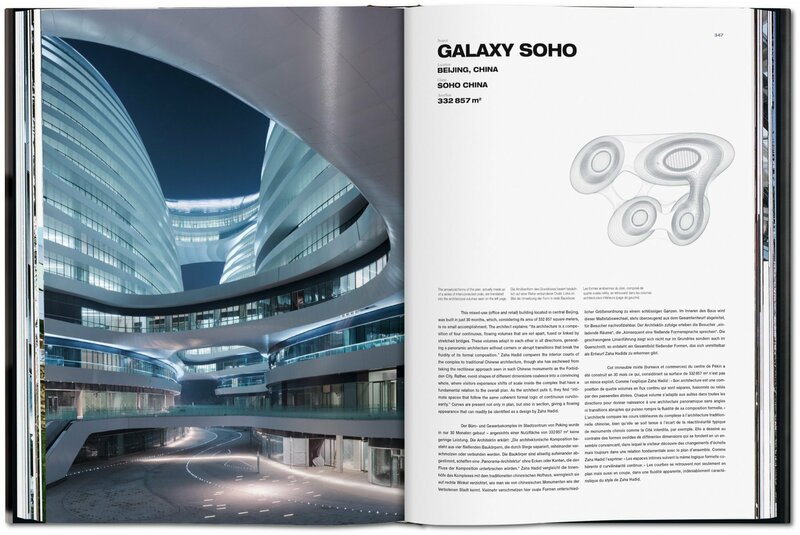 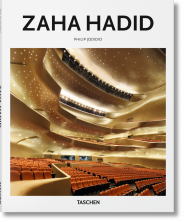 From Olympic venues to world-class art galleries, discover the complete monograph of the first female architect to win the Pritzker prize and first great architect of the 21st century: Zaha Hadid. 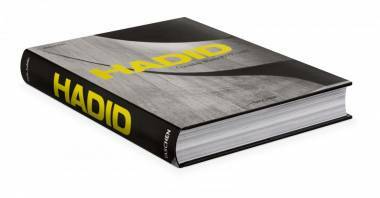 Photographs, in-depth texts, and Hadid’s own drawings trace her audacious, integrated universe of architecture, furniture, and interior design, including the Serpentine Sackler Gallery in London. 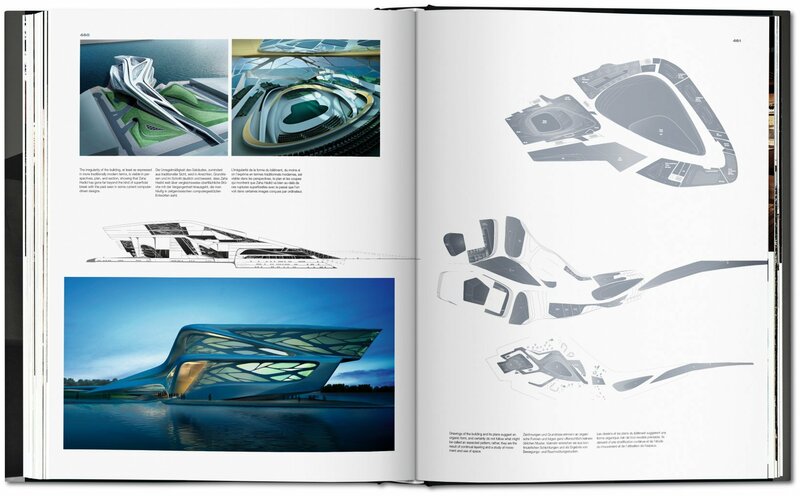 Zaha Hadid was a revolutionary architect. 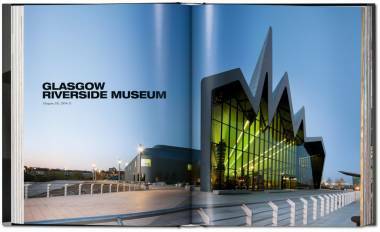 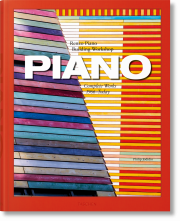 For years, she was widely acclaimed and won numerous prizes despite building practically nothing. 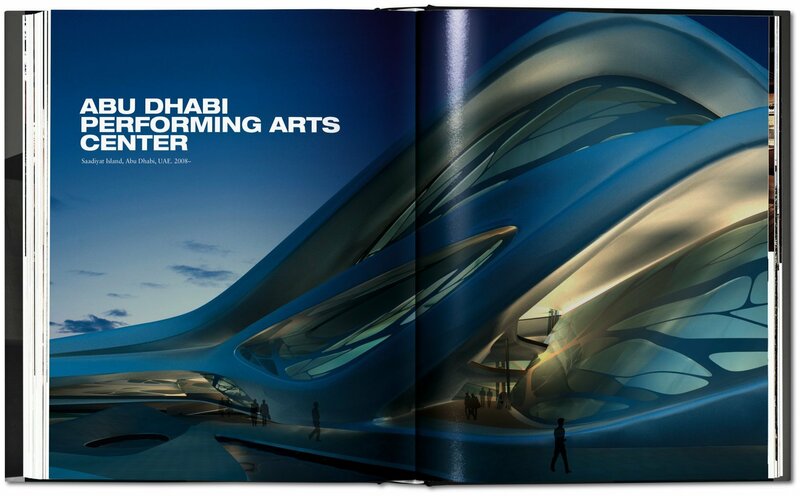 Some even said her work was simply impossible to build. Yet, during the latter years of her life, Hadid’s daring visions became a reality, bringing a new and unique architectural language to cities and structures such as the Rosenthal Center for Contemporary Art in Cincinnati, the Glasgow Riverside Museum, and the Eli & Edythe Broad Art Museum in Michigan. 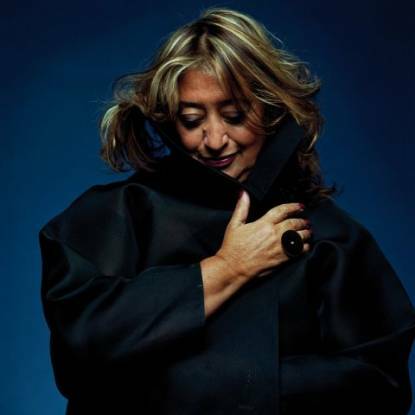 The first female architect to win both the Pritzker Prize for architecture and the prestigious RIBA Royal Gold Medal, Hadid’s sweeping fluid forms defied categorization. 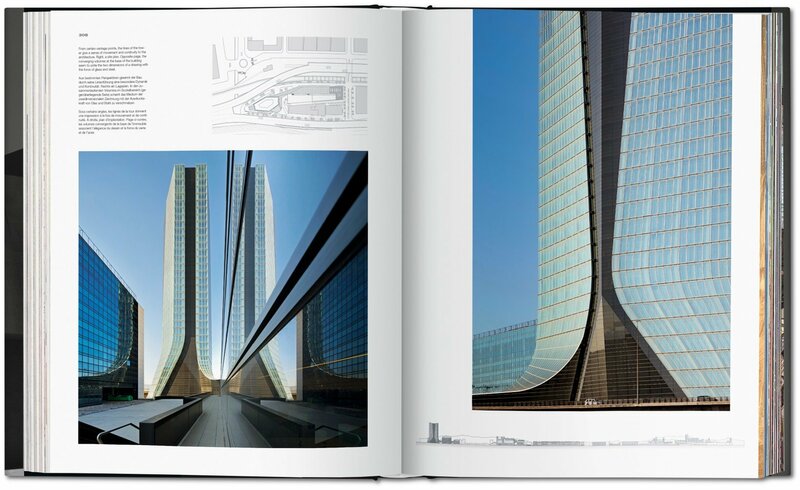 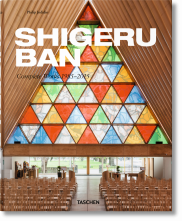 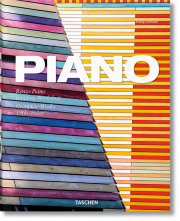 By her untimely death in 2016, she was firmly established among architecture’s finest elite with projects from China and the Middle East to the United States and Russia. 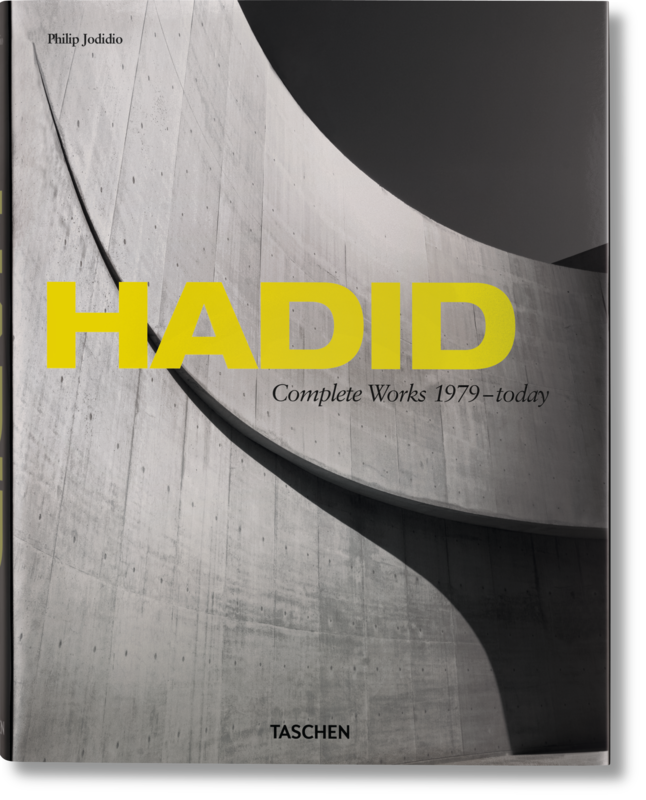 This massive TASCHEN monograph covers Hadid’s complete works, right through to the Serpentine Sackler Gallery in London. 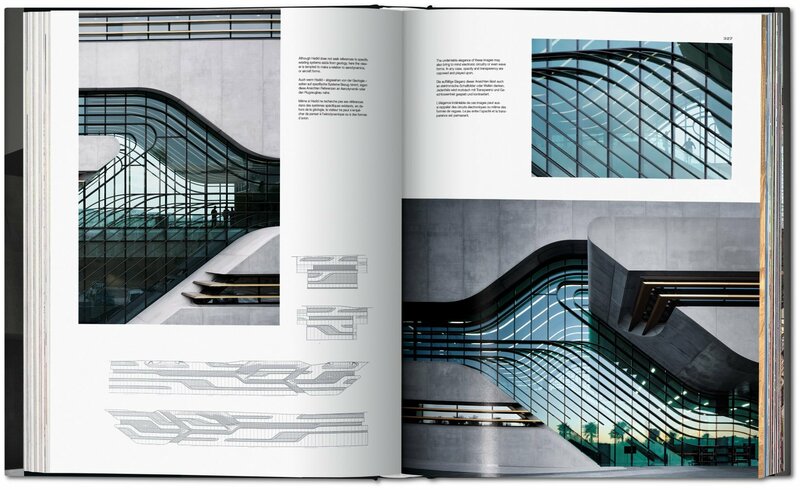 With abundant photographs, in-depth sketches, and Hadid’s own drawings, the volume traces the evolution of her career, spanning not only her most pioneering buildings but also the furniture and interior designs that were integrated into her unique, and distinctly 21st-century, universe.